Definitely the earliest we have ever promoted a show - but why not? 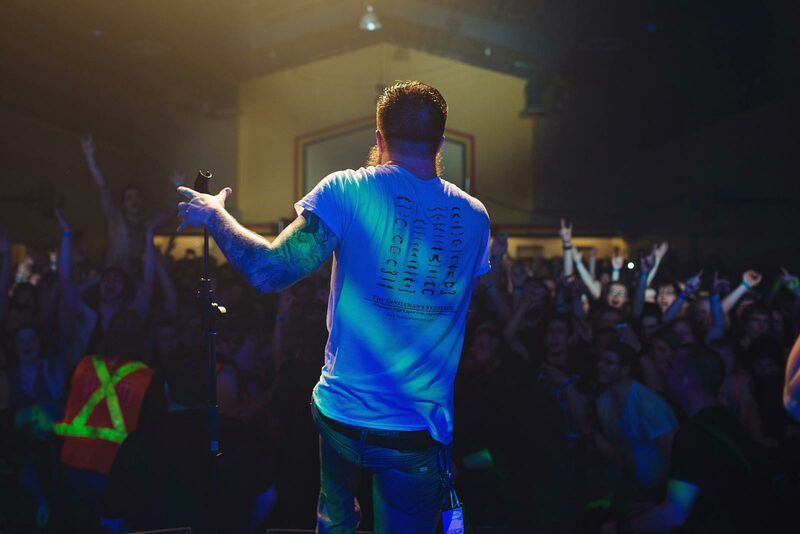 Gonna be such a cool way to wrap an amazing year. We have some great support ideas, and also want to try some new stuff with our set. 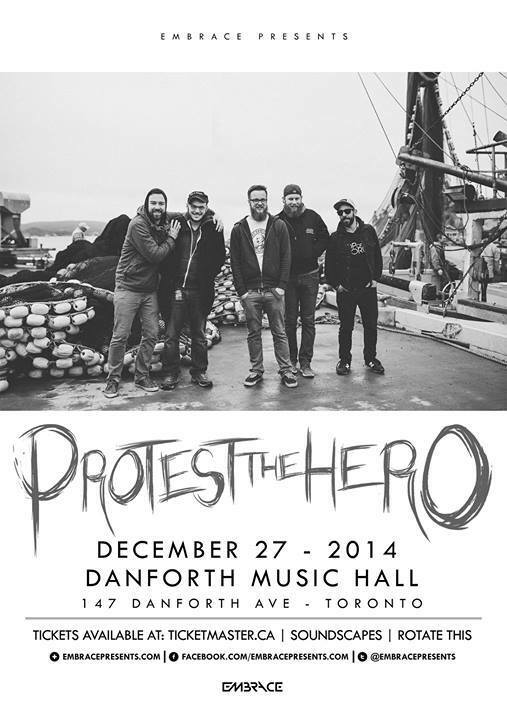 Always wanted to play the Danforth Music Hall - so there you go eh?